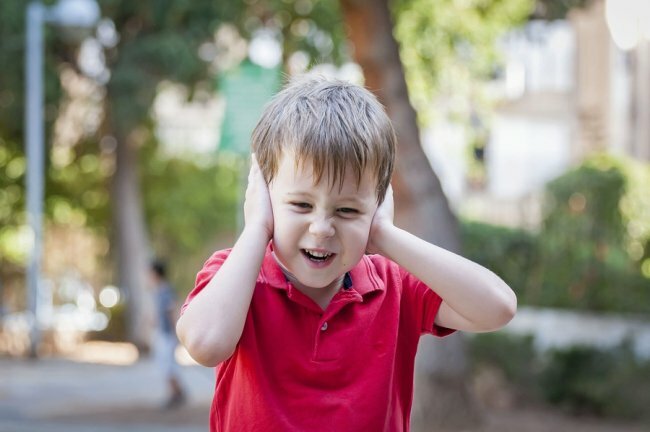 Some children who have been diagnosed with an autism spectrum disorder may display an increased sensitivity to certain external sensory stimuli. A child’s reactions can have harmful consequences for him or her. Take the hypothetical example of six-year-old Connor. Connor gets anxious when his parents try to feed him new foods. As a result, it’s challenging to give his body the nutrients it needs for proper physical development. Connor also becomes excessively anxious in response to very loud noises. When his kindergarten class held a planned fire drill, the loud noise upset Conner. Now, he’s fearful of going back to class. Connor’s parents also have trouble getting him to the dentist, because the harsh, overhead lights and sounds of the dental instruments. Not every child with autism has anxiety responses this debilitating, but even minor sensitivity can adversely affect the child’s ability to thrive. An ABA therapist can help, such as by gradually introducing new foods with different textures to the child. At The Behavior Exchange, our ABA therapists serving the Plano and DFW areas are committed to helping every child live a full, happy life. Call us at (888) 716-8084 .